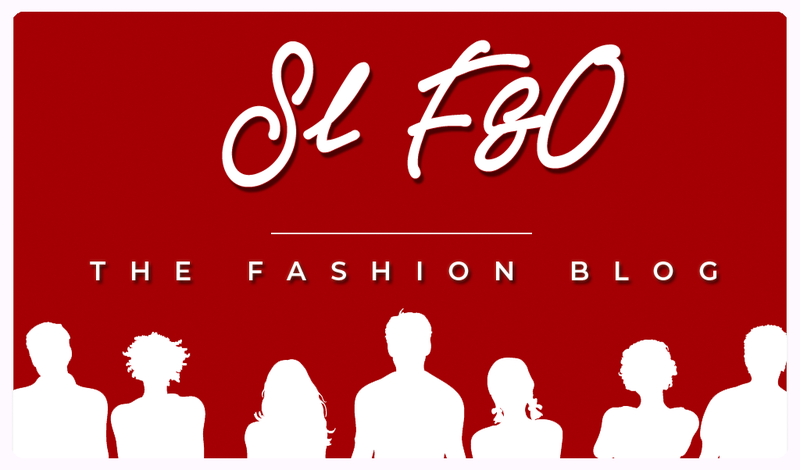 SL F&O - THE FASHION BLOG: Dancing in the rain? * Skin applier is Aura by 7 Deadly s[K]ins which is available at the Designer Showcase till January 31st. * Baby Love Coat by Entice at the Designer Showcase for 150 L$ each, fat pack 450 L$ with 2 bonus colours. Fit Maitreya, Belleza, Slink. Also a gift for Designer Showcase group members (free join) Young & Beautiful tights. * Fabia Lilak hair (fat pack) 1 L$ on Marketplace. * Nail Polish by Mirage - Basic Nail polish Omega applier 8 colours, free on Marketplace. Boots older group gift by Reign. *Poses with Umbrella by Chisa Creations 100 L$ including colorable umbrella on Marketplace.